This might not be as funny as experiencing it first hand but I just had to chronicle for future reference. I still can’t stop laughing at Yui’s sense of humor. She really got me in her knock knock joke earlier so please bear with me as I share..
M: oh, where’s the marker? Y: here oh! 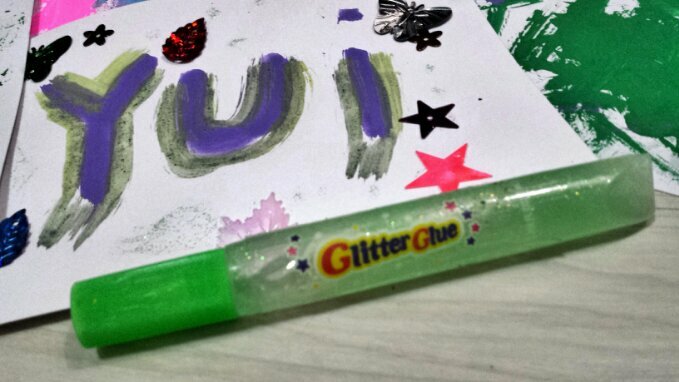 (showing the marker to me) *ultimate LOL moment* tugsdugudug! I know this post doesn’t do justice at how funny the moment was and the precious look on her face like she just one upped me on that joke. I died laughing. That kid.